This past week we have experienced a HUGE PORTAL opening and right on time in our journey into Ascension and 5D. This portal is that of the quickening of Manifestation capabilities. I had a message to watch for some downloads to occur at the end of the last week. I then had some downloads and waves from the higher dimension come into my light body. Last week we received many new waves of light and releasing waves of any dark energy still left on the planet. There were days that functioning at all was very difficult to to all the releasing and transmuting we did. I received a VISION of me along with many light beings on a ledge (picture a short ledge with a drop off below it) and then suddenly we bounced and bounded far into the sky at the pace of a rocket. This was the vision of our Ascension now speeding up and our abilities for all things accelerating. I regularly get answers from the Universe and they are all very timely as to what is going on in that moment in our Ascension process. My answers can come in many forms but many times they come to me in visions. As a clairvoyant this is the method of delivery. What does this mean for all of us? It means we are now shooting for the stars and heading straight up to the dimension of 5D. This also means everyone’s abilities will also go skyrocketing and that is something I want to get more detail into. As we move up in the dimensional planes we also gain more and more abilities of the Creator. There is a lot of speculation about pole shifts, both magnetic and physical and the many Earth changes we are now going through. ALL, and I do mean ALL of these changes are to wake the masses up. Many are awakening but I see many are still very much entrenched in 3D. Remember there are many levels to awakening. There are levels in consciousness in every level you could dream of. We must work diligently to wake ourselves up to the next level and to reach out in whatever way we can to wake up others. Waking up means coming out of the 3D illusion and all that it entails. You can see just from this short list there are all kinds of levels that exist in humanity going all the way from someone who has never heard of spirituality to someone who devotes their entire being to it and of course lives and loves in TRUTH. 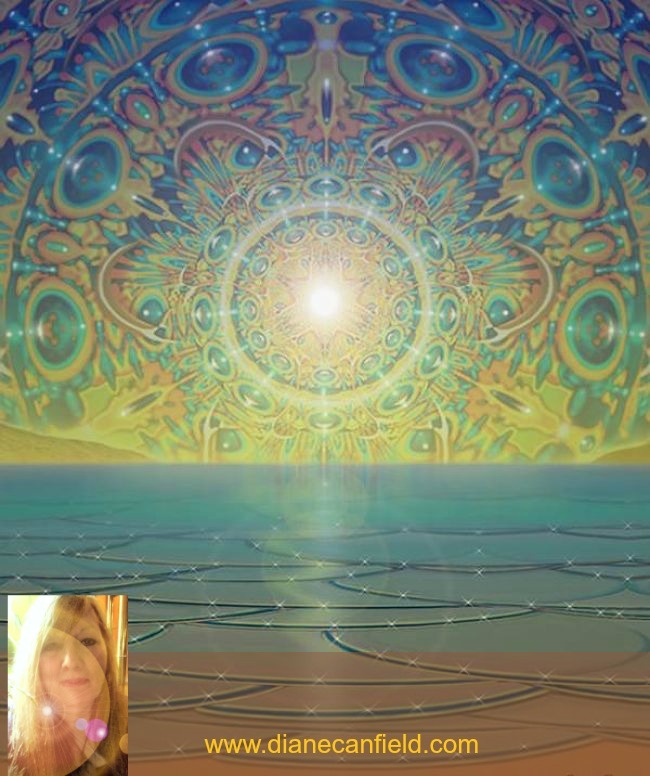 You see as a psychic and an experiencer of many dimensions and beings from other dimensions and worlds, many ask me in my private readings and on my page about things that are happening in the world. Many clients and others are concerned about Earth changes and other things can could be deemed negative. WE NOW HAVE THE ABILITY TO CHANGE ANYTHING THAT IS HAPPENING IN THE WORLD. 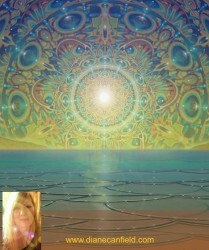 This is the portal that just opened and is now available to everyone in the planet. We can manifest the exact opposite reality that we actually see headed our way if we do not want to experience that one. How do we do this? With our intention and with the help of our Creator. Nothing is manifested without a strong bond with the Divine Source Energy. The Divine Source is neither man nor woman, it is an energy that is a powerful loving Creator. This source loves everyone and is LOVE. This energy is Love, Light and Truth. We must become one with this energy and this is done by standing completely in our TRUTH AND THE TRUTH of the Creator. This is how we are ONE. When enough people awaken what happens? We become ONE with creation. When we become one with Creation what happens? We can then become Creator Sources ourselves. This is what is happening now to everyone, yet they will need to awaken to this gift, accept it and then start putting it into the World. Remember, there is NO reality set in stone. This is why we must never lower our vibration to any vibration of any fear based ideas that could come into our subconscious mind. We are learning to manifest and become creators of magnificent power. We learn how to FLIP our reality around to create what we want to experience. We are powerful beings of LIGHT and LOVE directly from the Divine Source of the Creator. We have the power to turn any situation into a positive one for us all ALL of humanity. This is why we are here, we are learning how to manifest the reality we want. Go into meditation and ask the Creator to connect with you. Ask the creator to show you the Divine light inside you and to come into your being. Ask the Creator to guide and help you in all things. To give you the ultimate wisdom of the creator and to show you things you have thought are not possible for you to experience. When you hear something fear based, as fast as you can immediately flip it into the opposite reality in your consciousness that you want to experience. Do not let others determine your reality. Create the reality you want by only focusing on what you wish to create and nothing else.